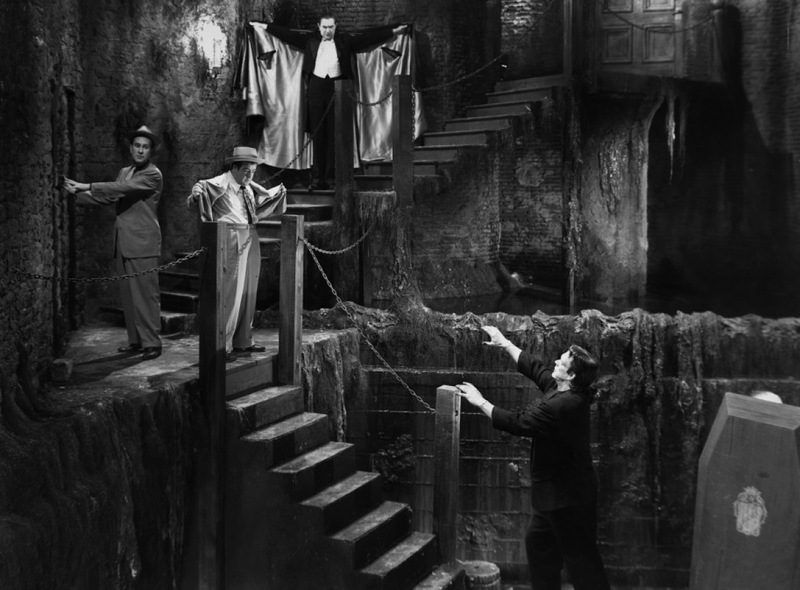 Here’s a clip courtesy of MOVIE CLIPS bringing us the antics of Chick and Wilbur as they’re menaced by Bela Lugosi reprising his role as Dracula and Glenn Strange stalking the boys as Frankenstein’s Monster. 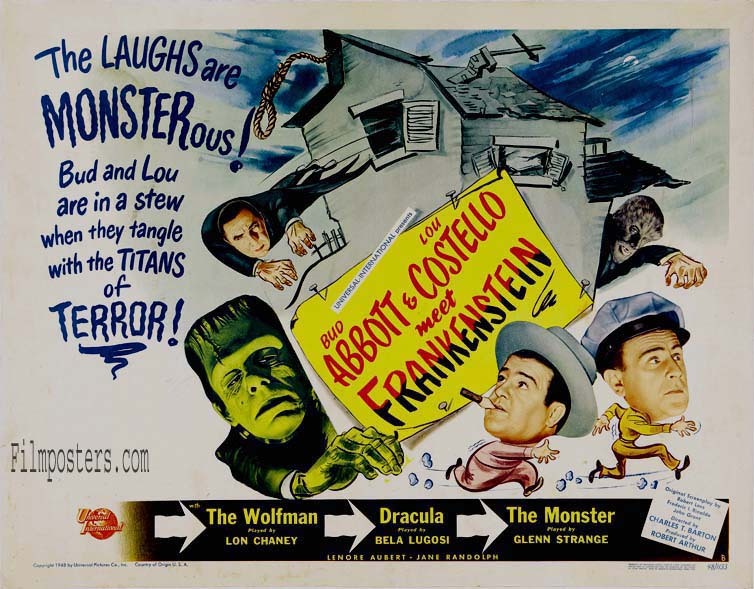 Co-starring Lon Chaney Jr as The Wolfman… Great fun! 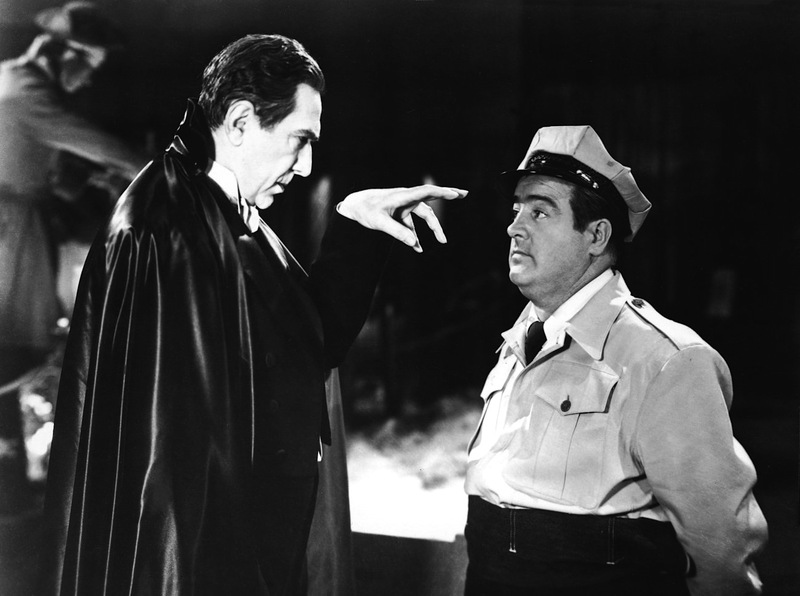 Lou Costello was a fantastic yell-er, wasn’t he? One of the best.